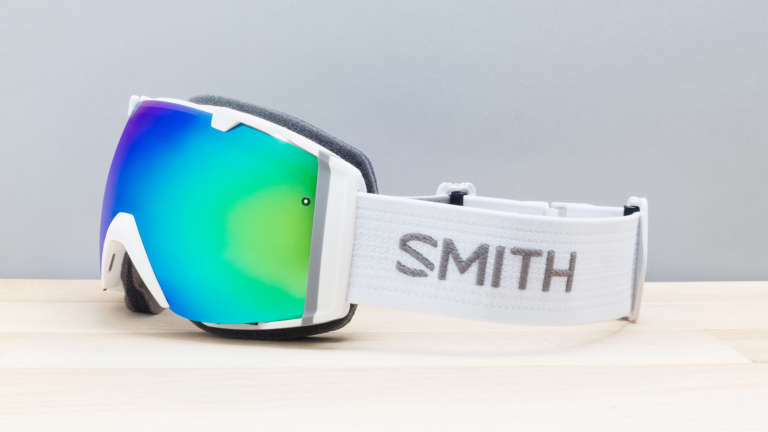 Dr. Smith created the world’s first fog-free snow goggles so he could stay on the slopes when others were forced inside. That innovation took the experience to an all-new level and he never looked back. 50 years later and that legacy lives on. 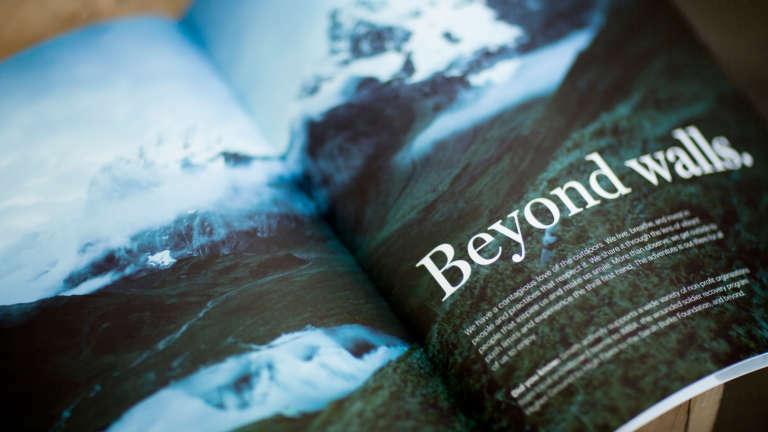 While other outdoor brands follow their wanderlust or are fueled by attitude, Smith remains in pursuit of simple, meaningful breakthroughs that amplify the outdoor experience for everybody. 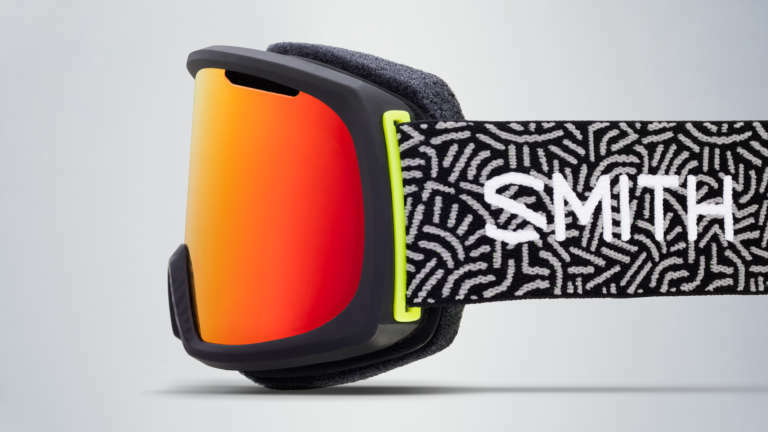 For decades Smith has been a defining brand in winter sports. Building on that success they expanded into a wide range of all-season categories. However, with each new extension they’d shifted their branding in efforts to reach new audiences. Years later, with multiple identities and voices in use, the iconic brand was having trouble communicating its core message cohesively and efficiently across categories and product lines. 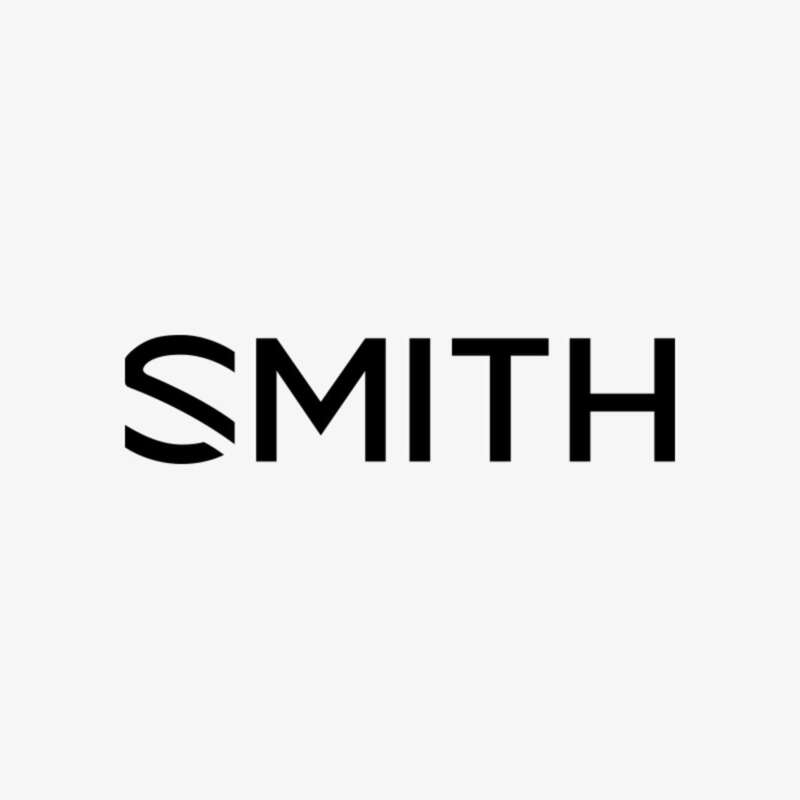 They needed to consolidate their position, streamline their brand, and re-invest in the equity of the Smith name to grow more effectively. 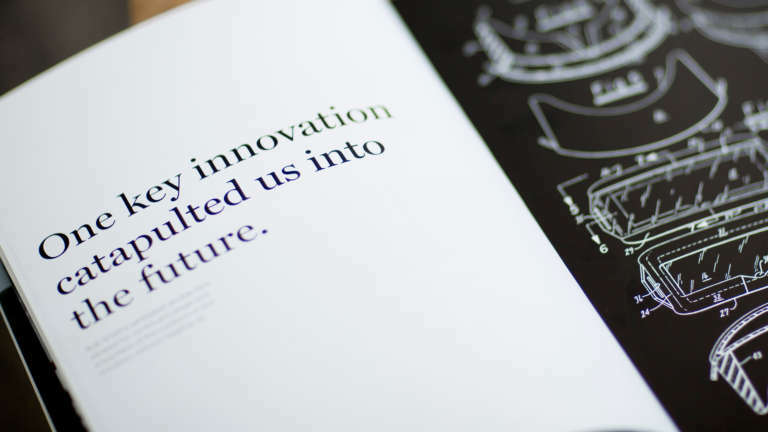 Cinco brought a fresh perspective to a new brand platform and visual identity, helping unify their voice and renew their focus on innovation and their mission to elevate life beyond walls. 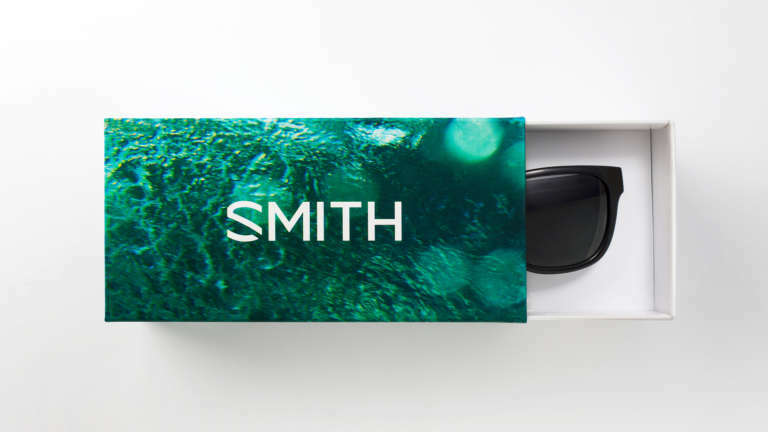 We began by working together with the Smith team to develop a new design ethos that reflects their passion for simplicity and rock-solid function. Together we looked for ways to reduce to the most essential elements across products, branding, packaging, and communications. 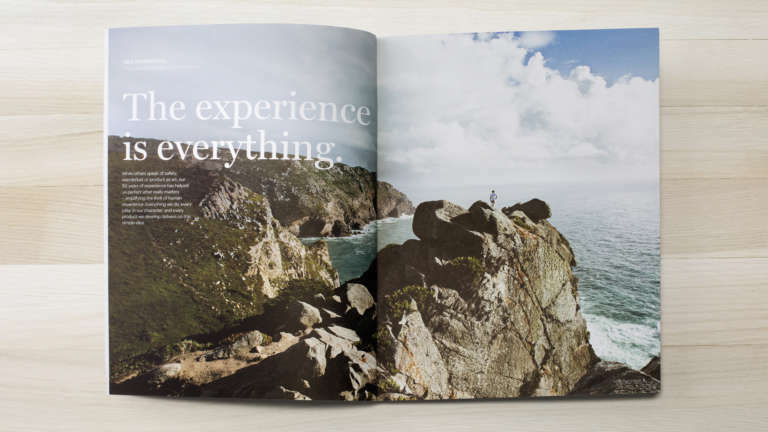 “The experience is everything” became our unifying message and the idea drawn through all we do. The best designs get to the essence of an idea. They have everything you need — nothing more. Every detail matters. 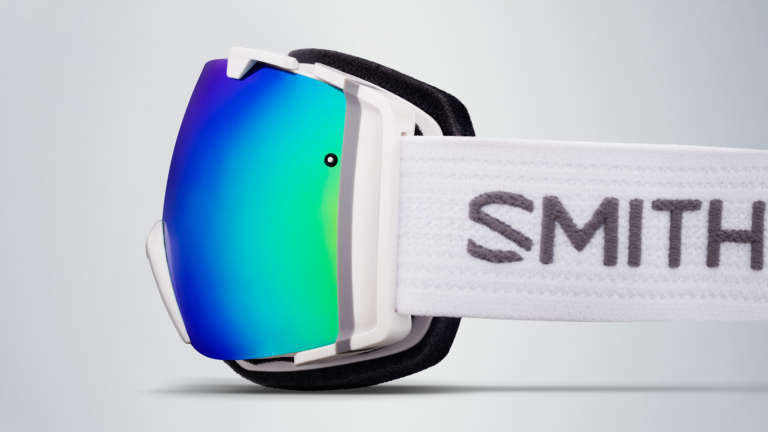 We crafted our updated brand mark to complement Smith's innovative designs, not overwhelm them. 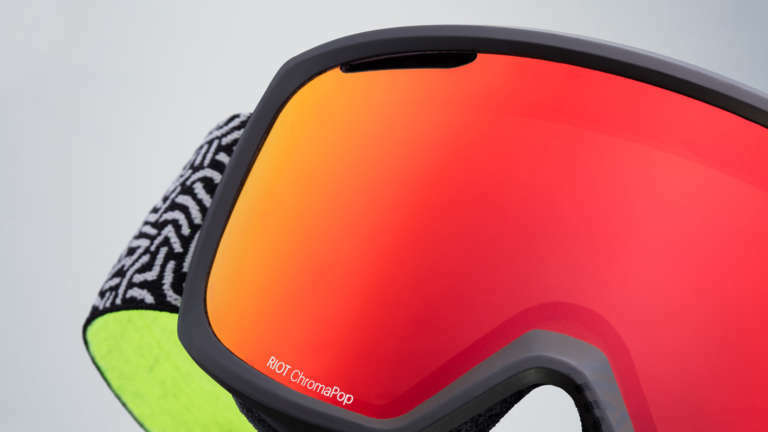 In designing the all-new women's Riot and time-tested I/O goggles, our product design team sought to balance clean lines and classic style with intuitive features and rock-solid function. 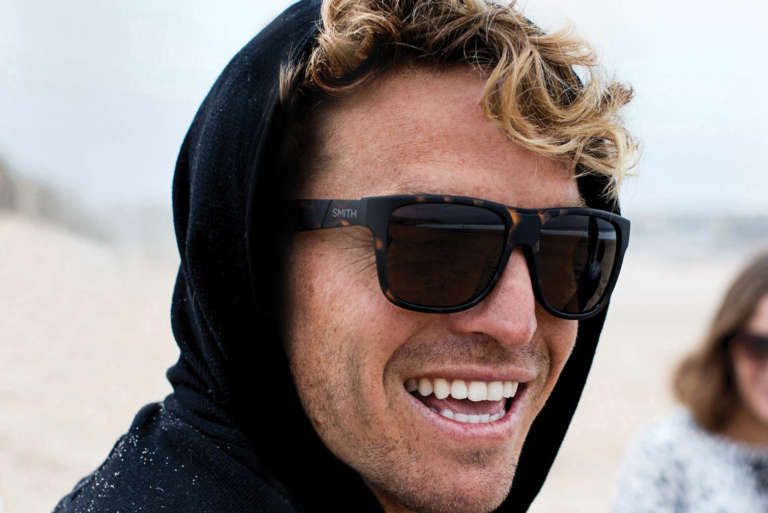 The resulting frames meld time-tested Smith DNA with clean, minimal forms – putting a fresh spin while maintaining backwards lens compatability on the I/O, and serving the demands of modern women riders with the large frame and subtle surfacing of the Riot. Smith’s old packaging disappeared on-shelf. They were also challenging to open and re-pack. 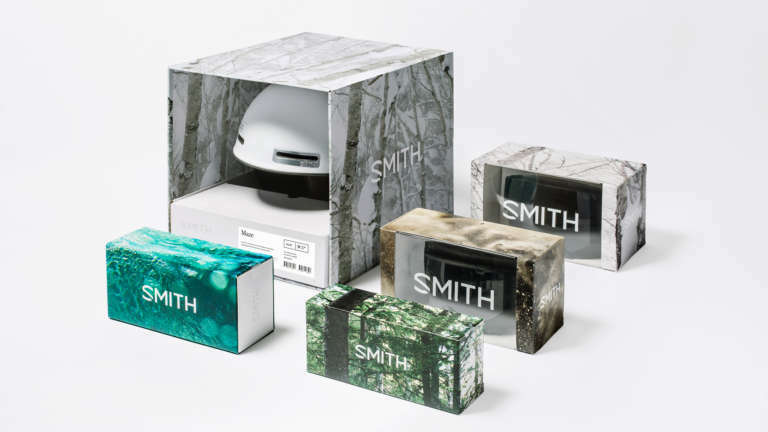 Our new approach highlights the environments in which Smith products thrive, while simplifying the structure for easy access to try on products in-store. 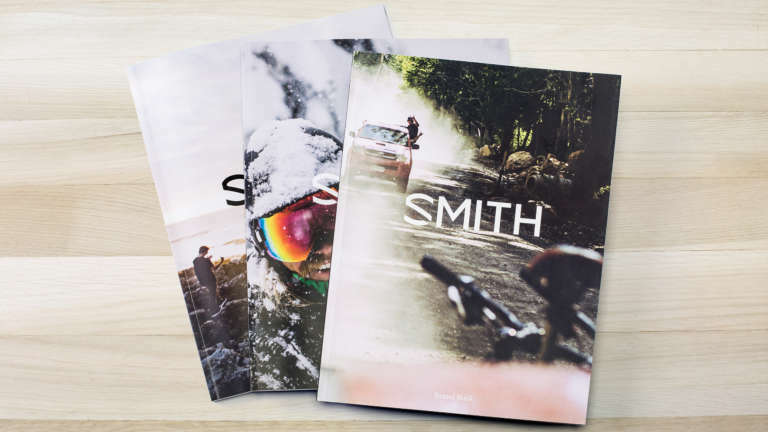 To bring the brand to life we aligned with the team at Smith on a bold refresh of the brand’s content. First, we developed and produced a cycling-focused broadcast ad to be aired during the Tour De France, focused on the passion of a never-ending pursuit. The goal was to sum up the brand vision through the lens of the cycling athlete. 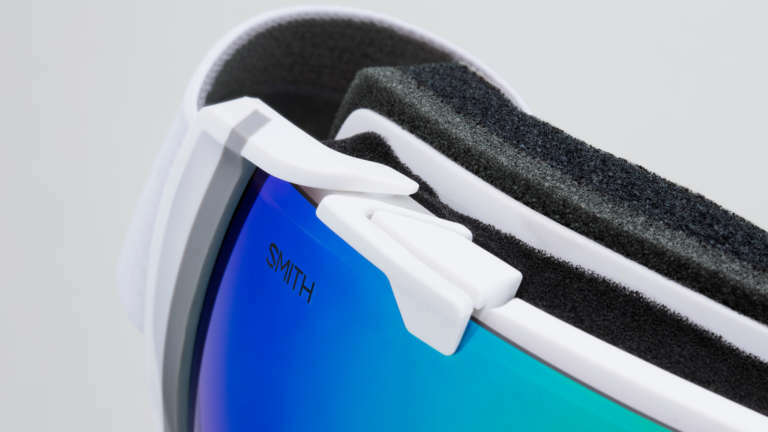 We then worked to craft a new content strategy around Smith’s episodic content in order to ensure a dynamic voice with consistency and quality. The new look rolled out across the brand within a year. 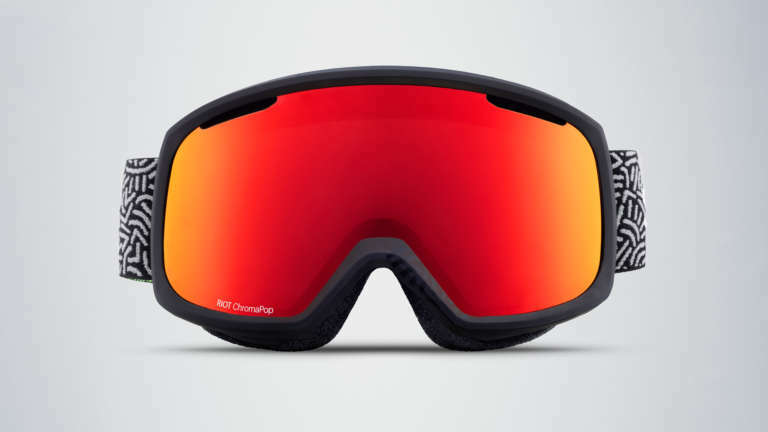 For the first time in decades the entire product line from optics to safety equipment – over 120 in all – is unified with a single identity. 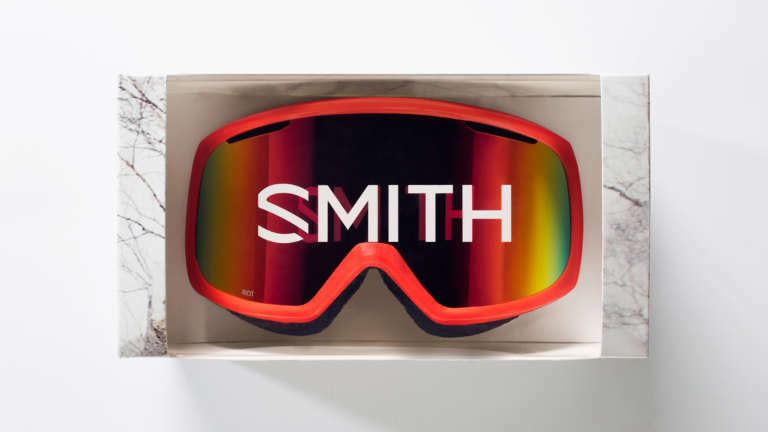 A single brand voice expresses the Smith character across snow, surf, cycling, adventure, water sports and beyond. A bold new merchandising program is building a consistent footprint across all channels in over 28 countries. 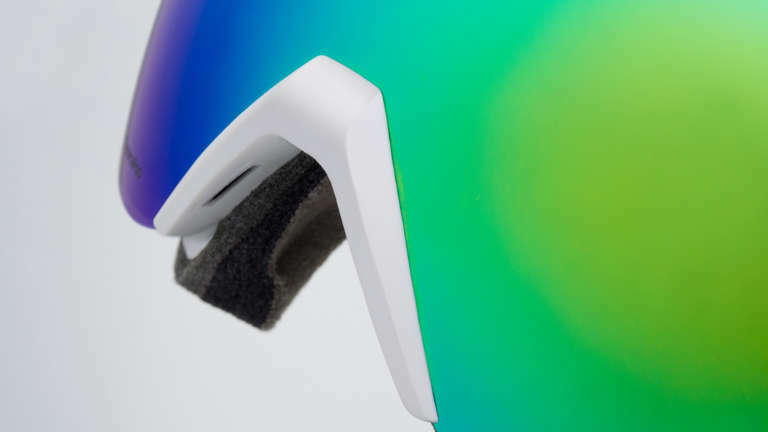 And, perhaps most importantly, Smith innovations are being showcased consistently across categories giving users a clear sense of the difference our technologies deliver regardless of how they use them everyday. The reaction from fans and partners has been enthusiastic from the start. 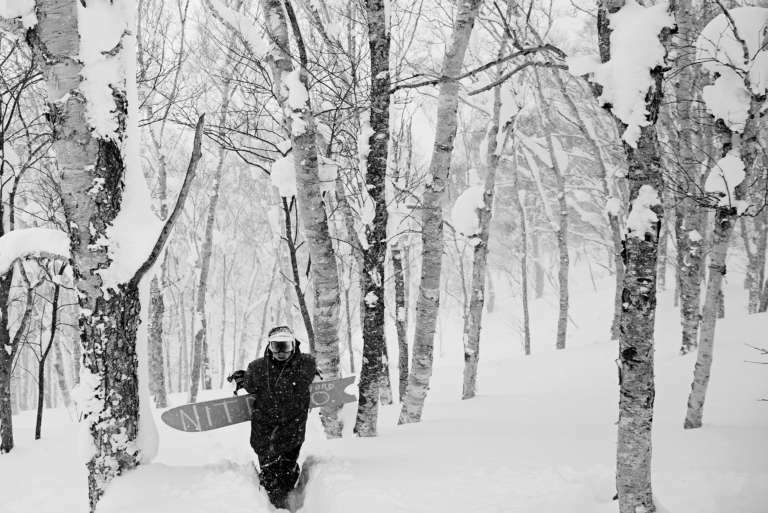 Audiences are growing quickly across social channels and they’re sharing more of their outdoor experiences than ever before. 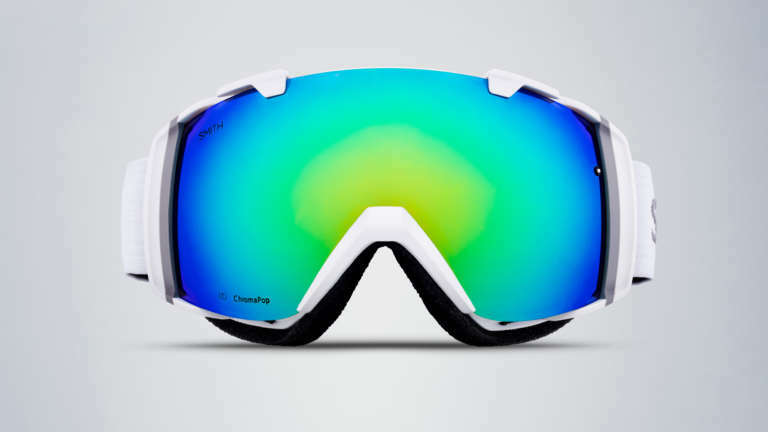 The brand continues to hold its number one position in goggles and helmets and is showing strong gains in all-season products across categories. Our collaboration to refresh and bring an integrated approach to their entire brand continues. 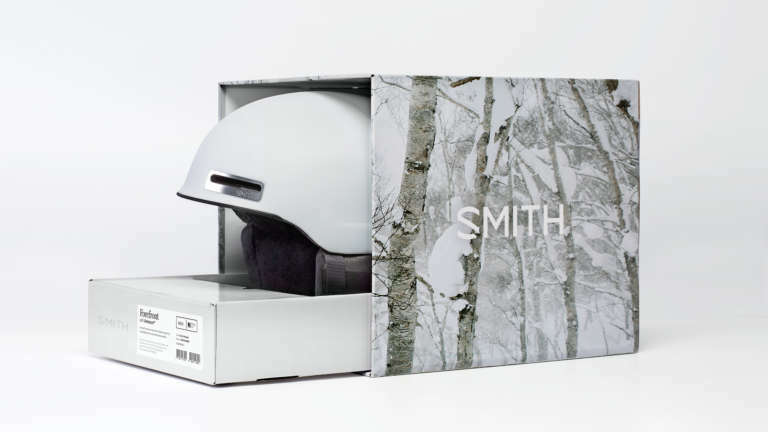 Look for further developments in retail and product design in the months ahead as we continue to partner closely with the incredible team at Smith.